Please Call if you are looking for a product not listed below. 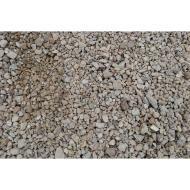 Product Description #5 and #57 Lime Rock we have plenty instock for delivery. 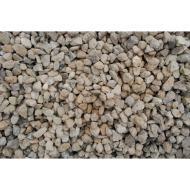 Product Description #89 Lime Rock we have plenty instock for delivery. 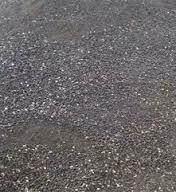 Product Description Recycled Asphalt Millings : we have plenty instock for delivery. 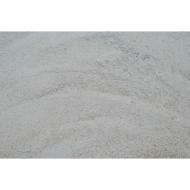 Product Description Fill Sand is provided from our own pit. 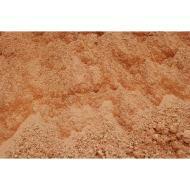 Product Description Masonry Sand: we have plenty instock for delivery. 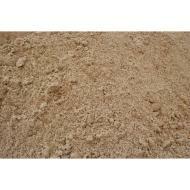 Product Description Sandy Clay: from our own pit.